At Ron Westphal Chevrolet we’re proud to be below average. At Ron Westphal Chevrolet we’re proud to be below average. 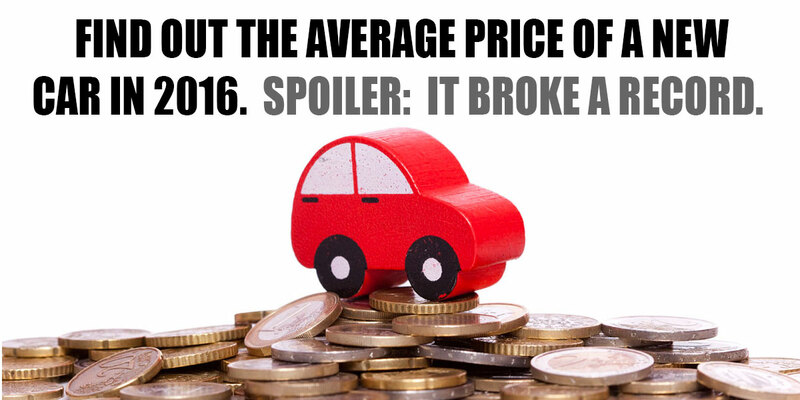 The average of 2016 car pricing that is.